155 Acres M/L near Clay Center, KS. Approx 139 Ac tillable with 16 Ac M/L in creek and trees. Roads on west (Indian Road) and south (14th) sides. 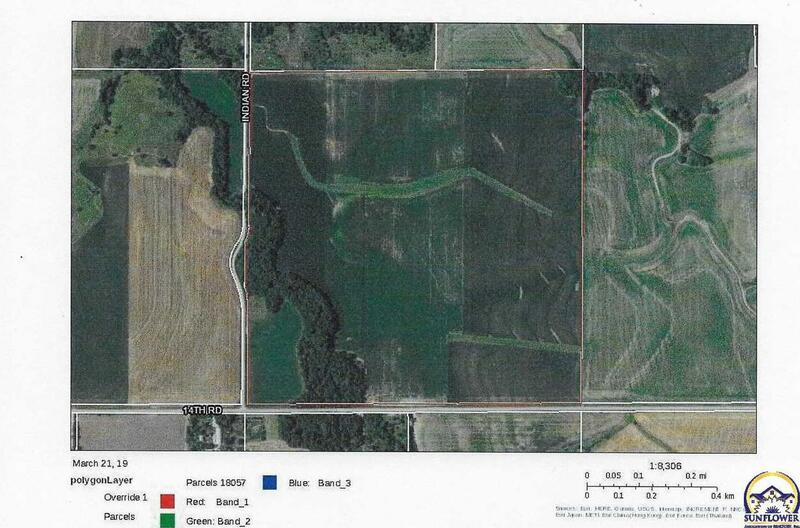 0000 Indian Rd (MLS #206246) is a lot/land listing located in Clay Center, KS. This property was listed on 03/21/2019 and has been priced for sale at $441,000.